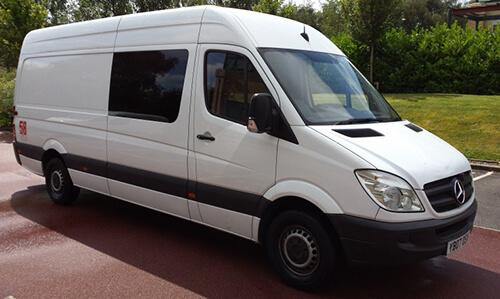 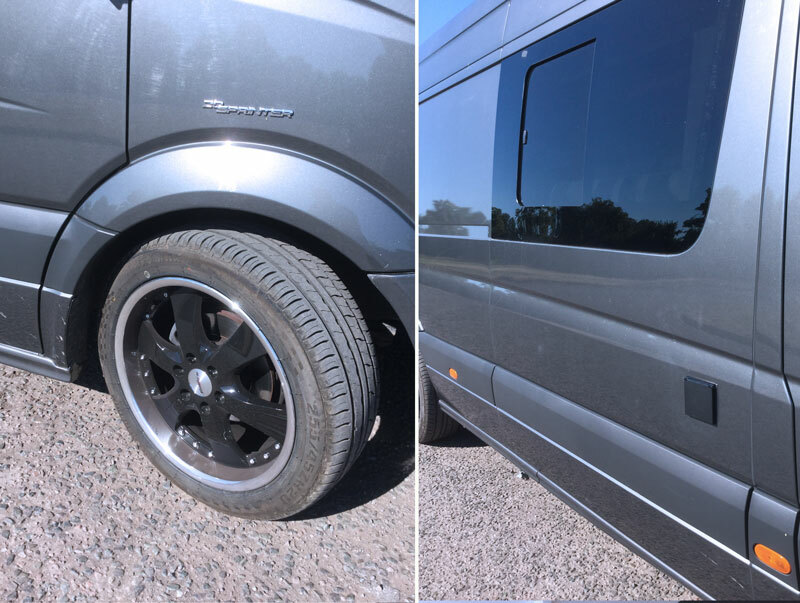 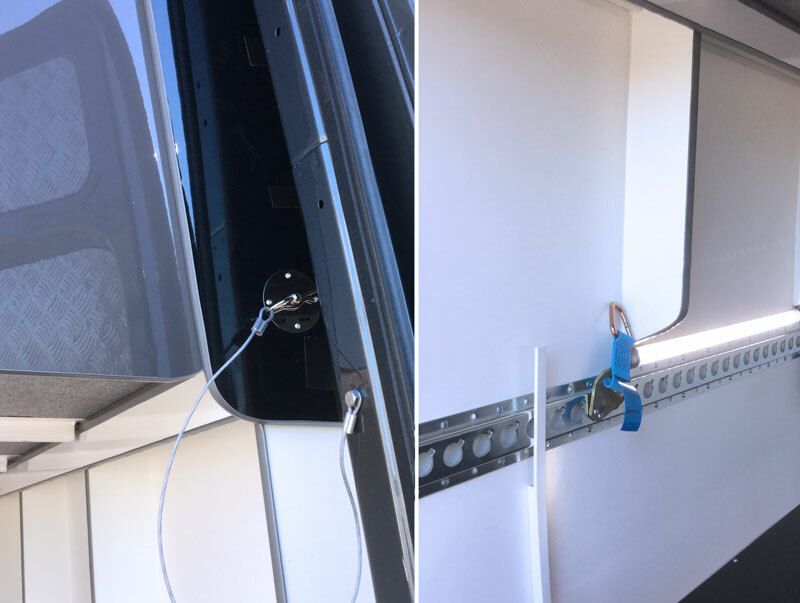 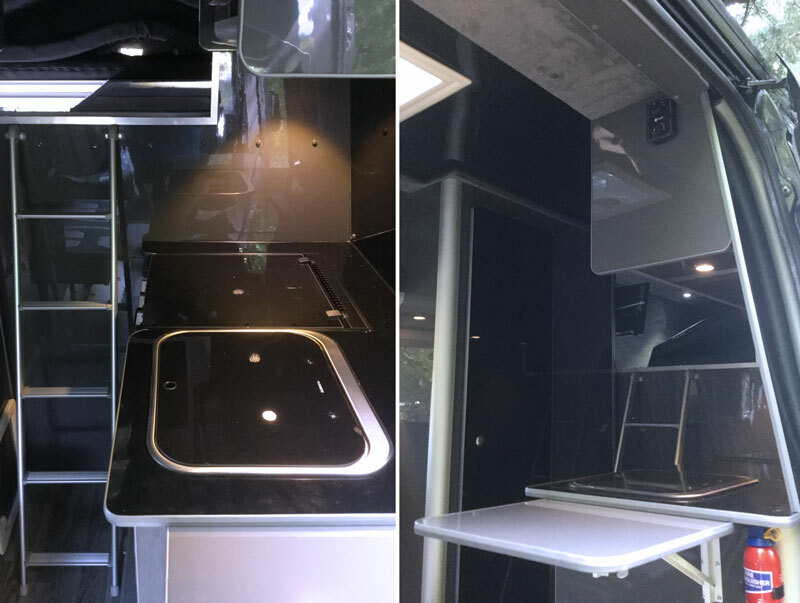 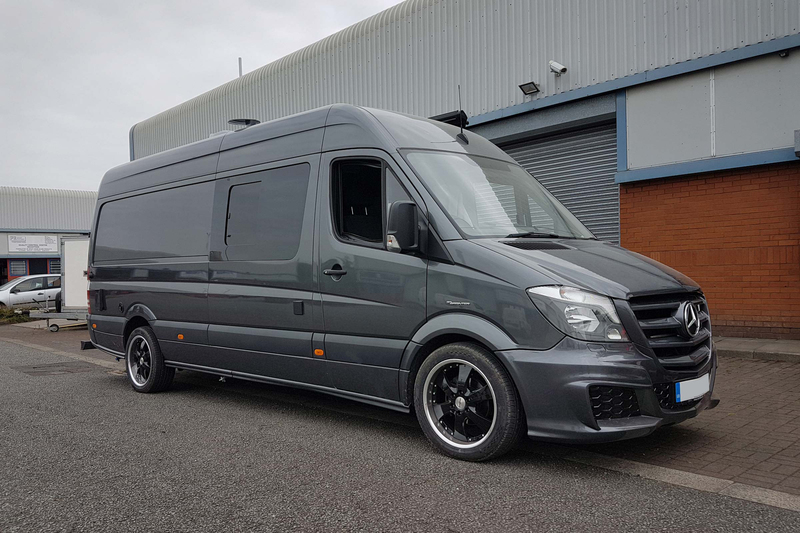 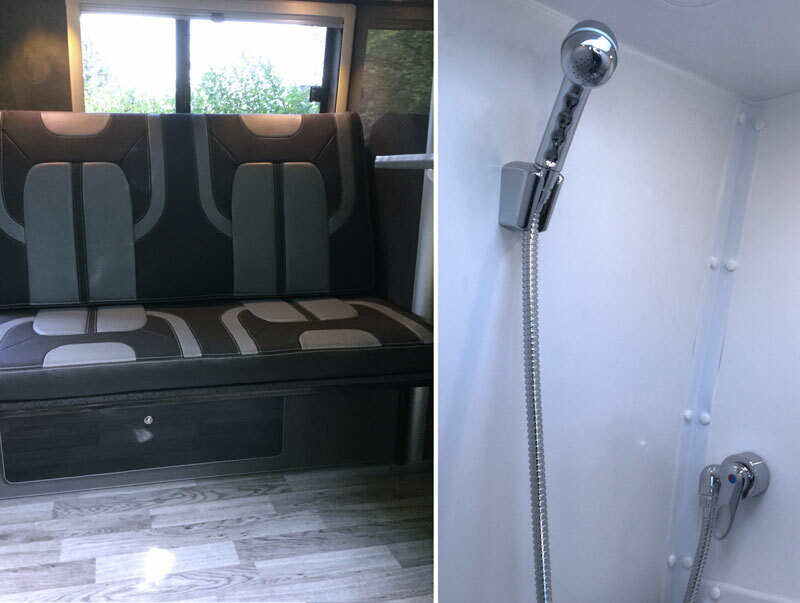 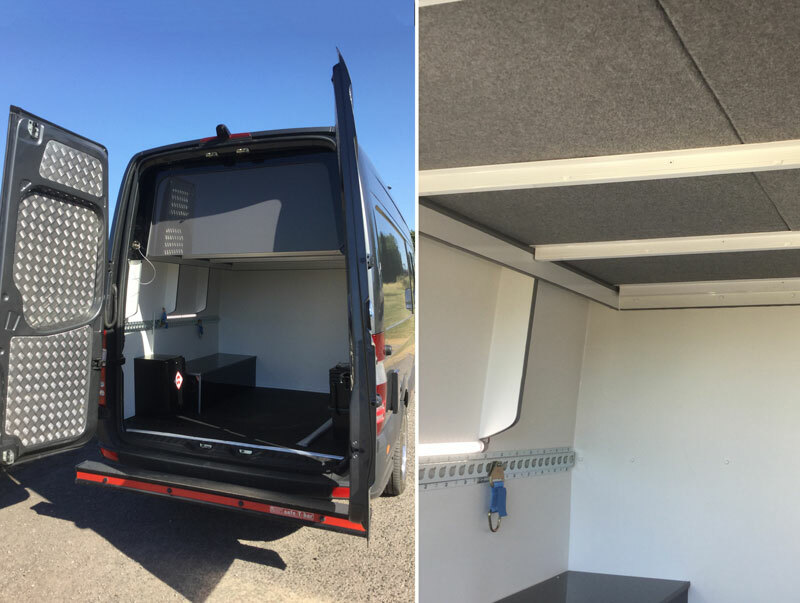 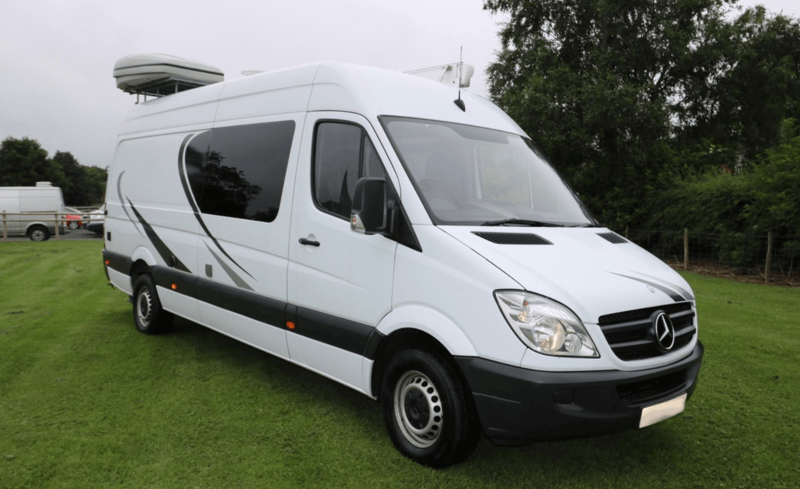 The Mercedes Benz Sprinter, Sports Tourer camper van from Handsfree Group is stylish and high quality, making it the ideal companion for outdoor sports pursuits, like motocross, motorcycle racing, Go Karting, Mountain Biking and much more. 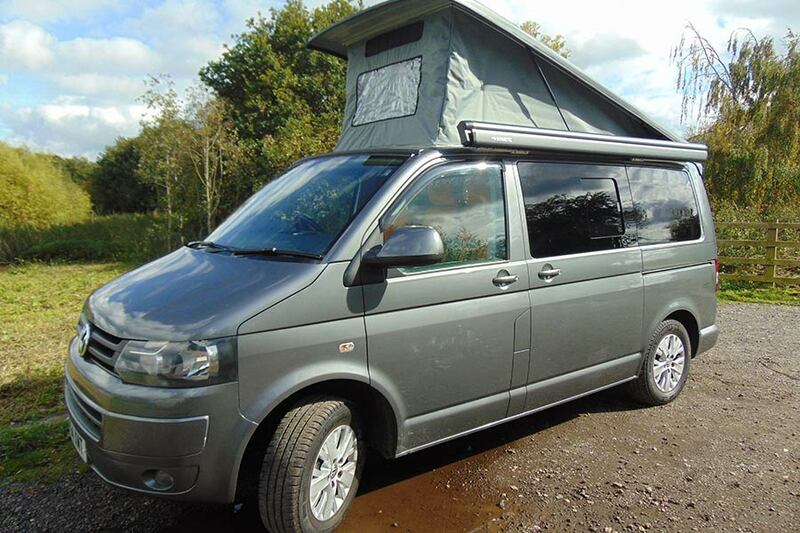 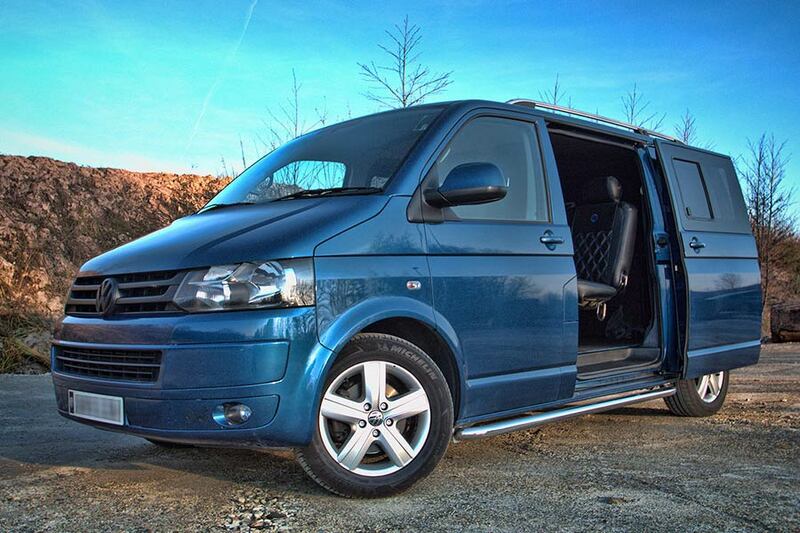 Exceptional specification, being fully loaded with everything you’ll need for that perfect adventure. 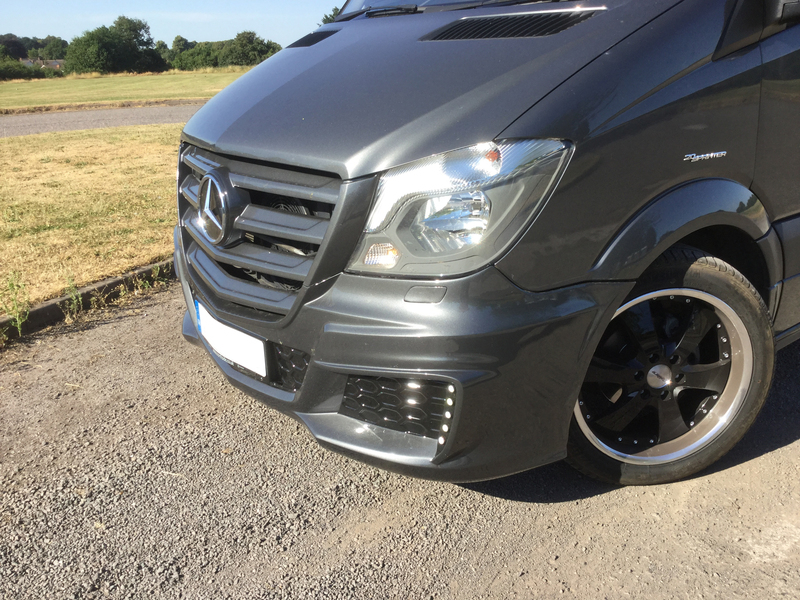 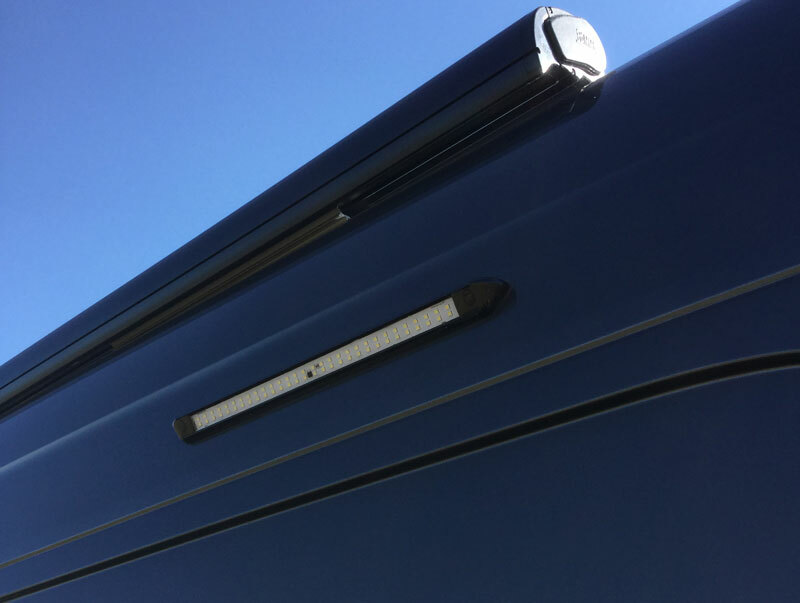 Our Sports Tourer features custom sports trim, 20” black alloy wheels with chrome detailing. 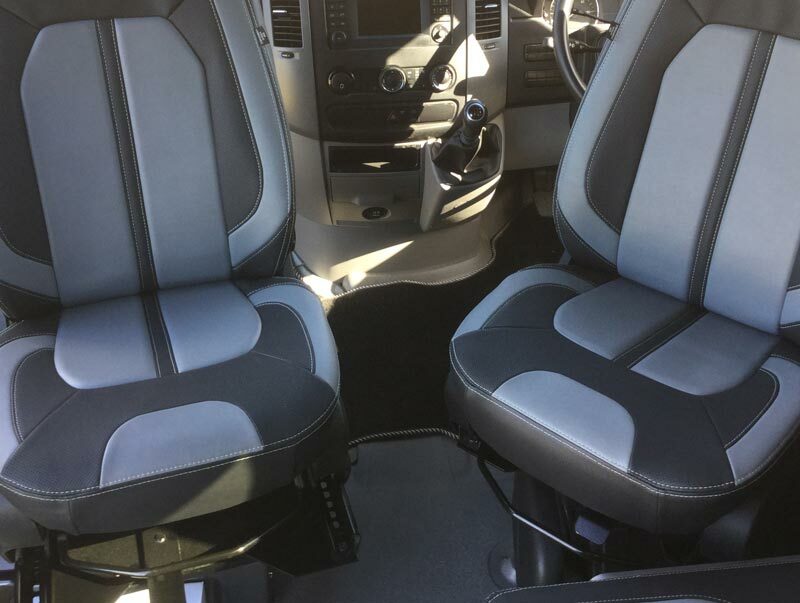 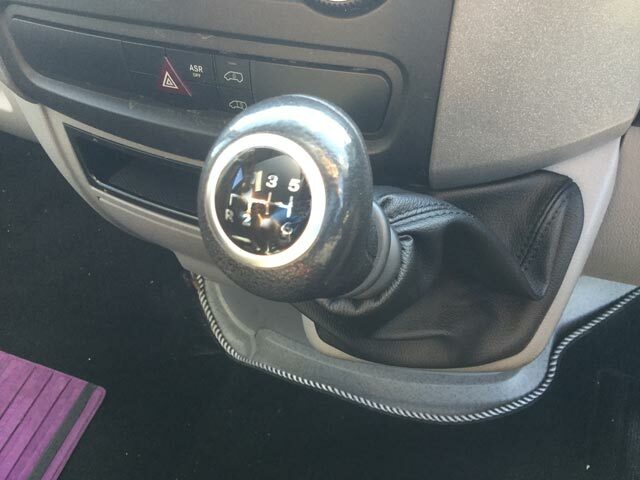 Full leather seating and two front Captain swivel seats. 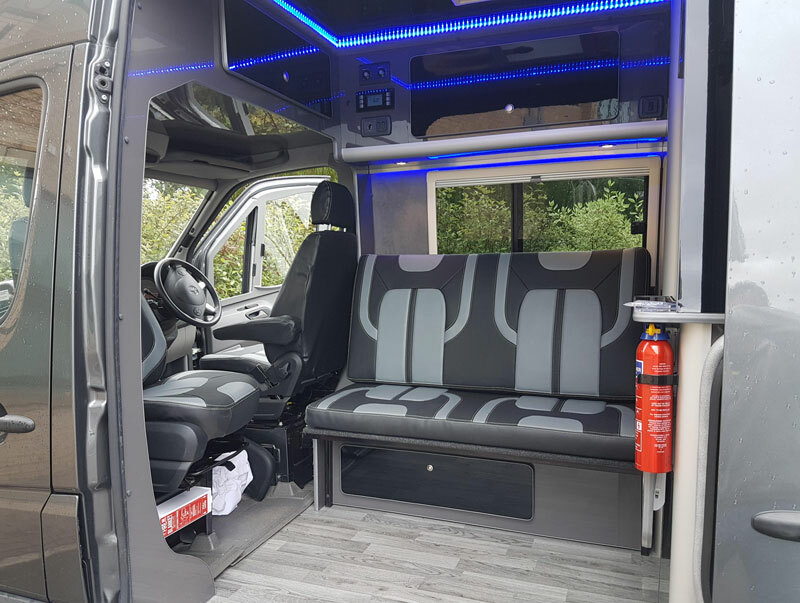 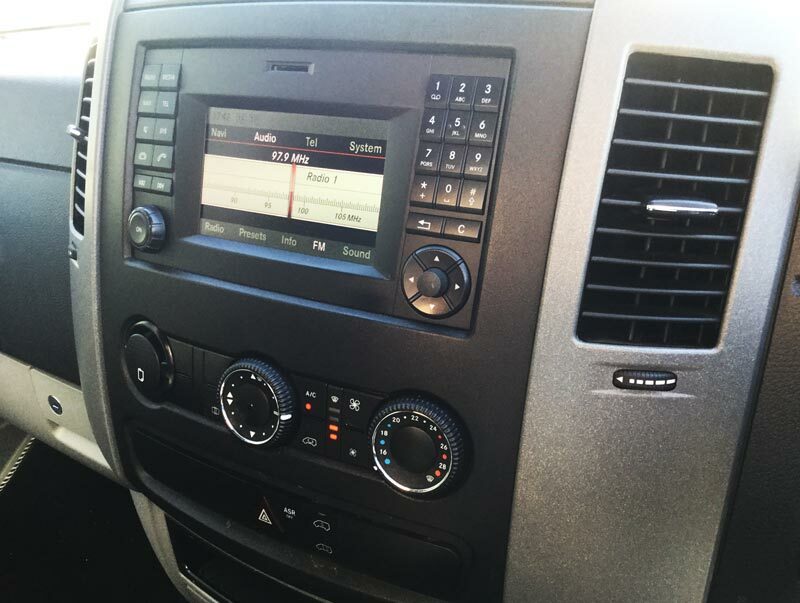 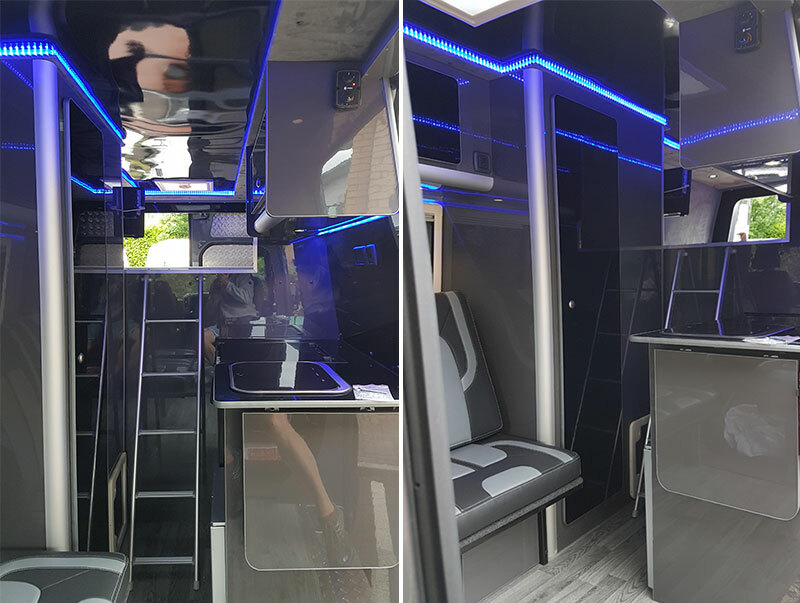 A high specification living area and large rear garage area, which is equipped with a high spec entertainment system, cruise control, Bluetooth, mains power and USB charging.